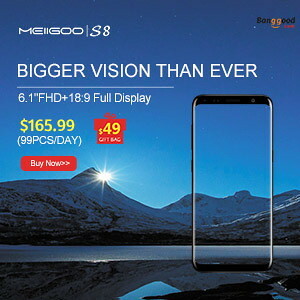 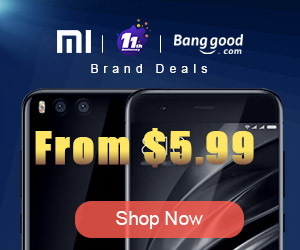 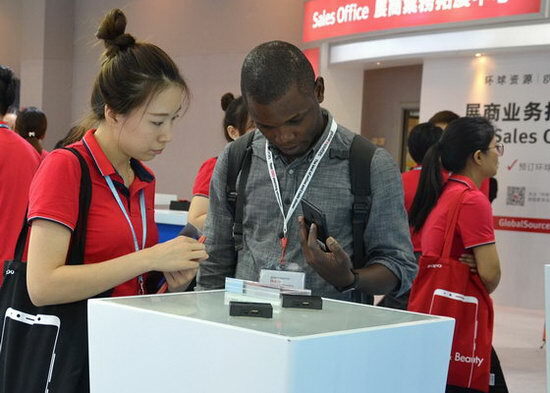 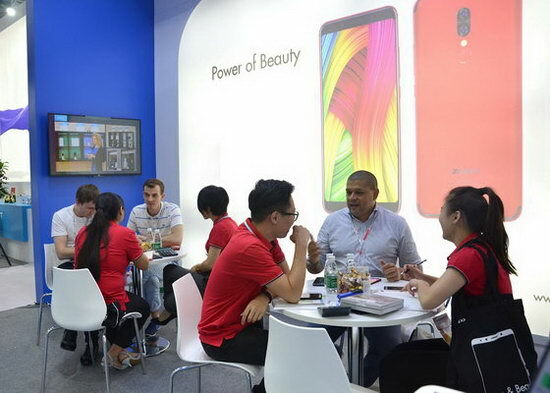 Global Sources Electronics, the world's largest electronics trade fair, is held every April and October, each season showcasing over 6,400 booths and comprising two phases – Consumer Electronics & Mobile Electronics. 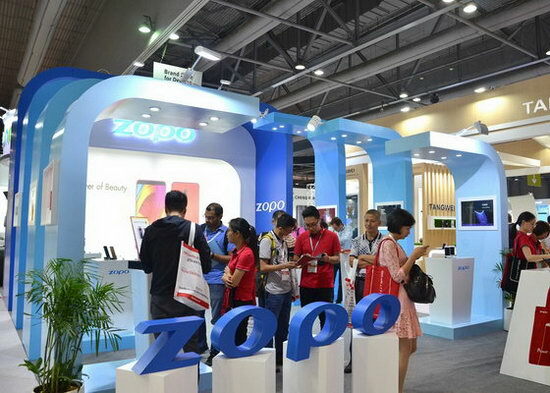 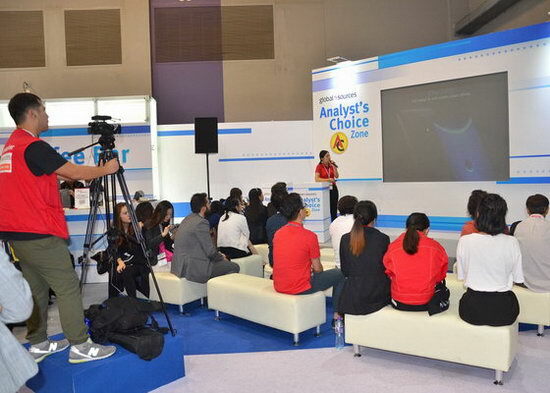 Zopo, located at booth 7J02 in hall 7, was attending the full 4 day event from October 18th to 21st in Hong Kong, once again making a lasting impression on guests and clients alike. 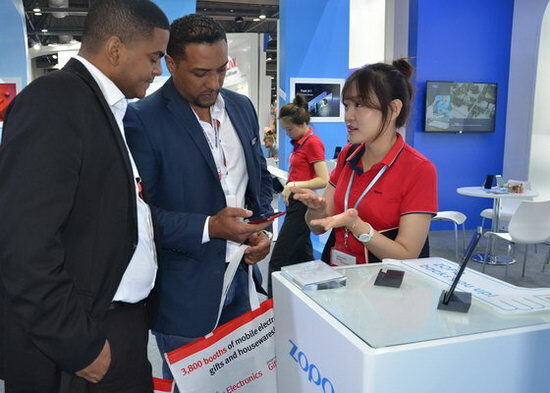 Visitors were excited to get a hands on experience with the new Zopo flagships, P5000 and Z5000, and learning more about the brand itself. 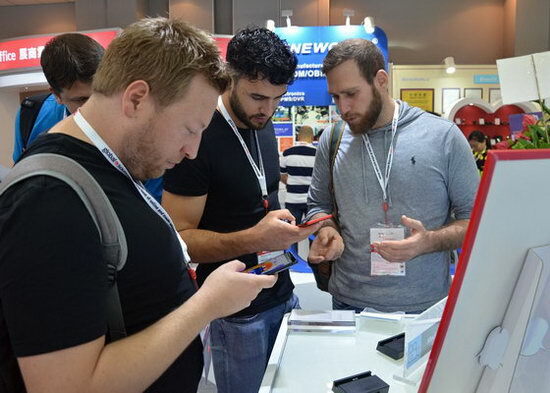 New connections were made and old friends were met, which made the event a total success.